The Plastic Garment Bags, offered by us, are resistant to water, which can be used even in rain. Moreover, these Plastic Garment Bags have high resistance against chemicals and are ideal to store various types of things. 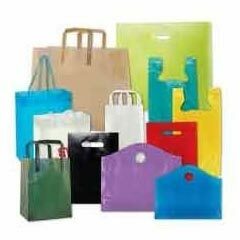 We are a reliable Manufacturer and Supplier of Plastic Garment Bags.